I picked these up for playing at my sisters wedding with the help of some advice from the forum (worked a treat!) but don't see myself needing them again for a long time. Any interest from the forum before I brave FB and TM? Let me know if I'm being unrealistic with pricing. 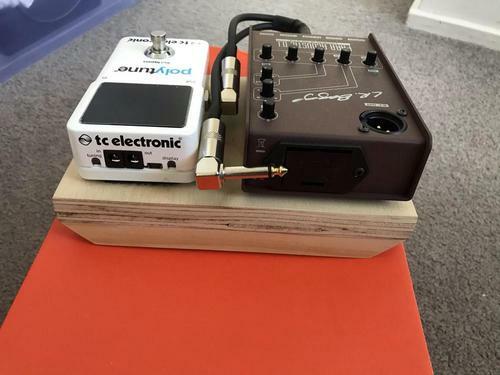 LR Baggs Para acoustic DI box - $270 ($350 new, a few months old - used about twice). 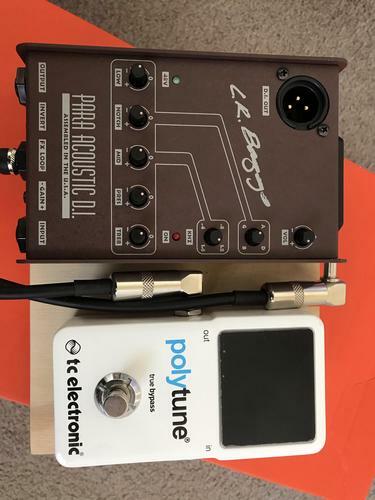 TC Polytune 2 pedal - $90 (facebook buy, looks brand new - still has the plastic on the screen). 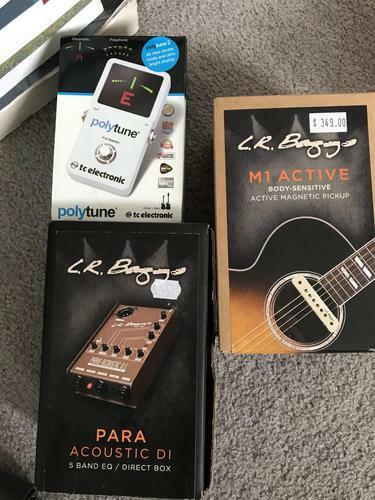 LR Baggs M1 Active pickup - $200 ($350 new, heavily discounted as I don't really want to remove the jack/endpin). Thinking about keeping the pickup as I can't be bothered finding a endpin that fits the hole and it might be handy at some stage. 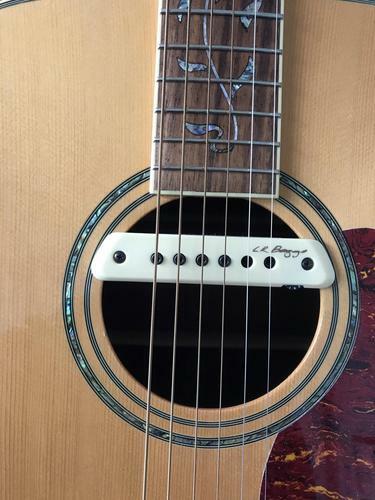 Happy to sell at $200 if you can source your own endpin/jack cable - they have official LR Baggs ones on ebay reverb etc. by the look of it but I'm sure most would work. Will have the Rockshop receipt from earlier this year for the pickup and DI somewhere I'm sure. 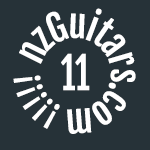 Pickup is Sunnyhills Auckland, happy to ship at cost of course.